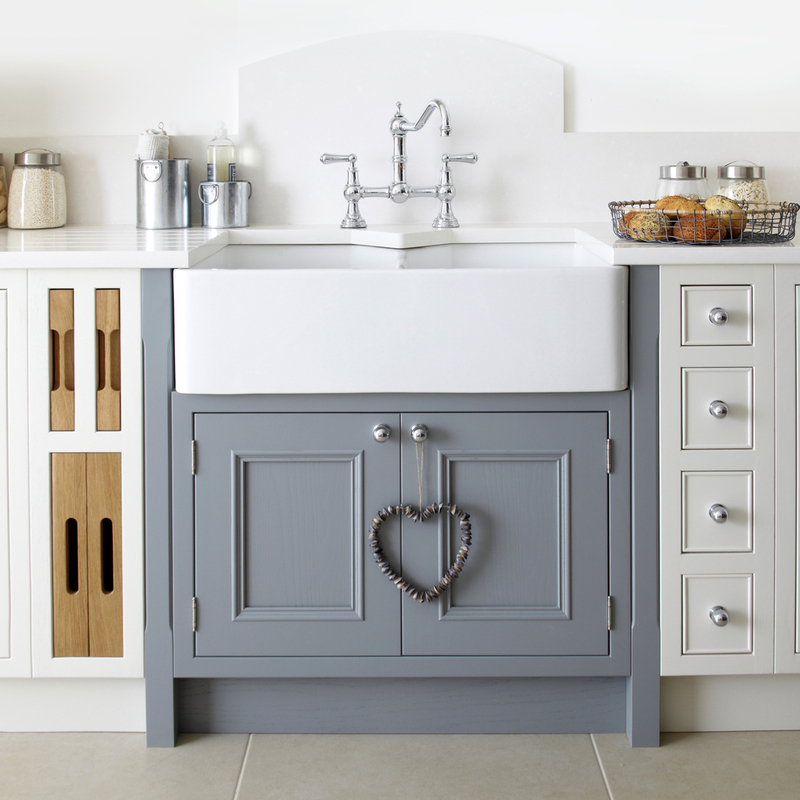 A painted timber kitchen puts unique design right into your own hands. Make your own bold statement or just lend a little subtle character to your kitchen. It’s your choice. 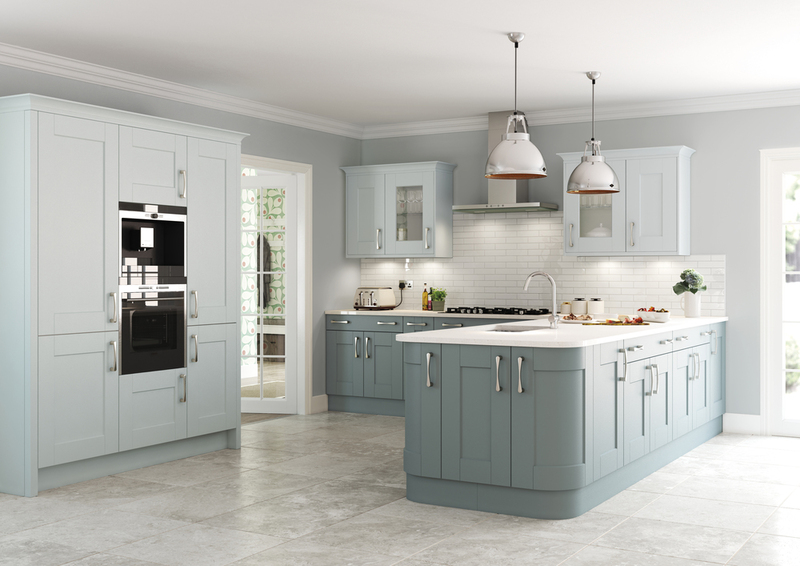 Take your pick from timeless heritage tones of Ivory and French Grey or from more strident palettes that include Aubergine or Black. Or how about elegant Sage, Putty, Bone, Chalk, Hessian and Peppermint? Each handpicked tone is carefully hand-sprayed to ensure the timber grain is delicately revealed. 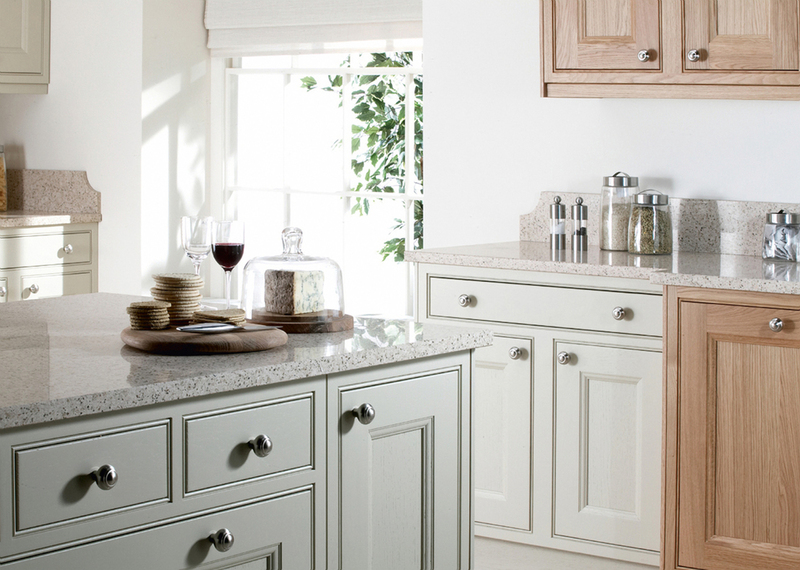 For a totally bespoke look you can specify non-standard door sizes or drawer fronts to match your own requirements.